It's a super small hostel 17 beds/3 rooms. Not many obligations and a super quaint vibe. 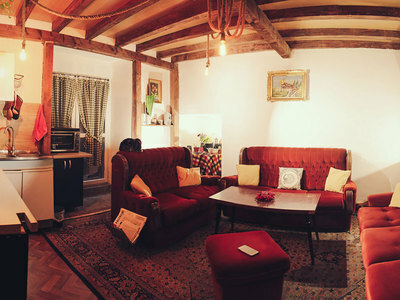 We attract mostly Nomads, people working online, book lovers and anyone else that loves a quaint atmosphere. 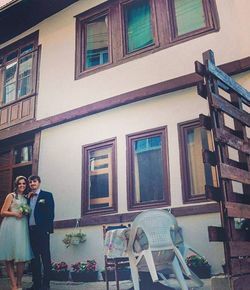 I and wiki got married a month after started this hostel. It's our parent's 100+ years old house and we named it after our family name "Driza's House" so for 4 years now we are the top rated hostel in the city and people love it so it's very important to make sure you find yourself fitting to our family and become part of our family and continue offering high hospitality services for our dear guests from all around the world.